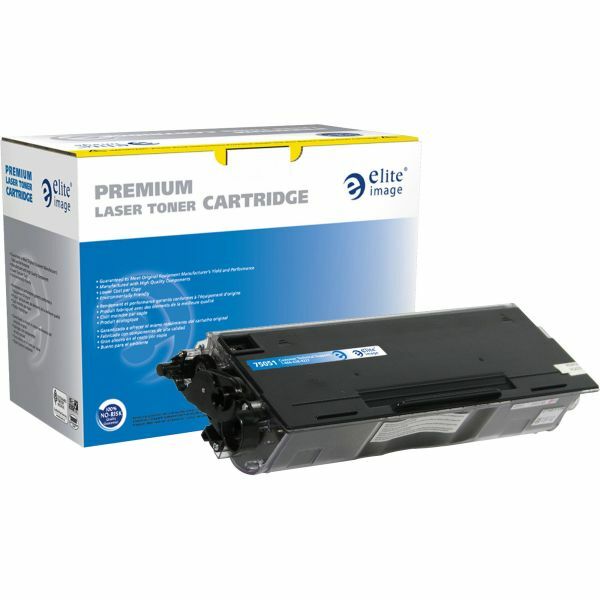 Elite Image Remanufactured Toner Cartridge - Alternative for Brother (TN460) - Economically priced, toner cartridge is designed for use with Brother HL-1230, 1240, 1250, 1270N, 1435, 1440, 1450, 1470N; MFCP2500; PPF4100, 4750, 4750E, 5750, 5750E; MFC8300, 8500, 8600, 8700, 9600, 9700, 9800; DCP 1200 and 1400. 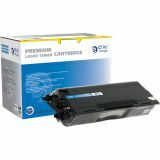 Cartridge yields 6,000 pages. Elite Image is ISO certified.